School No. 27, much like its name, is unremarkable from the outside. As is typical of soviet-era buildings, it is large, brown and grey, and something you would walk by without ever noticing. But this particular school is remarkable in its own right. 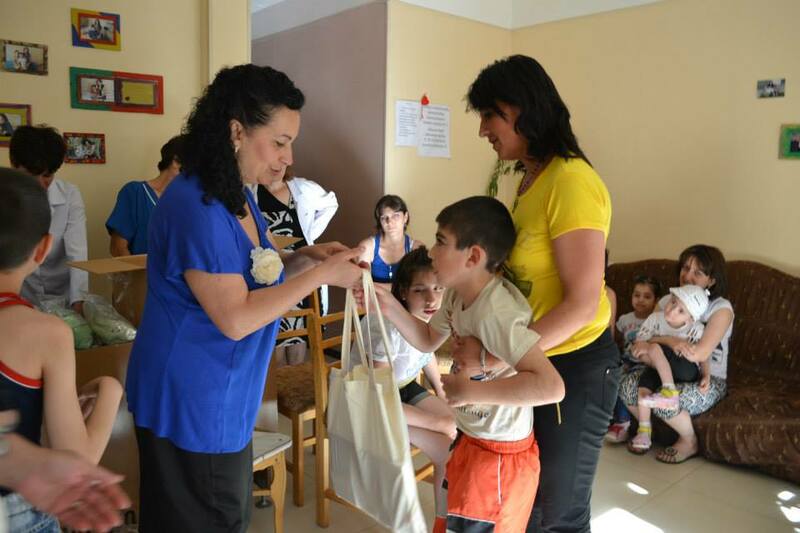 It was amongst the first in Armenia to offer services to the special needs children. 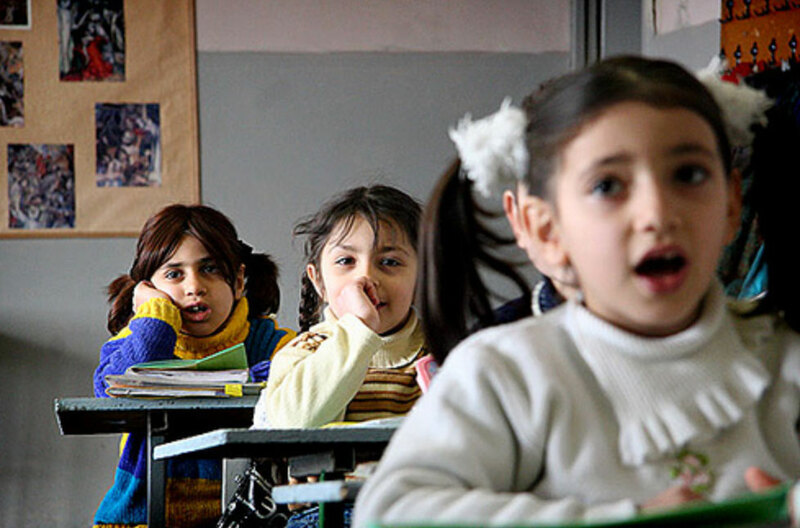 In addition to conventional academic lessons, School No. 27 provides specialists in speech, hearing, psychology and physical movement, and pupils can benefit from one-on-one teaching. 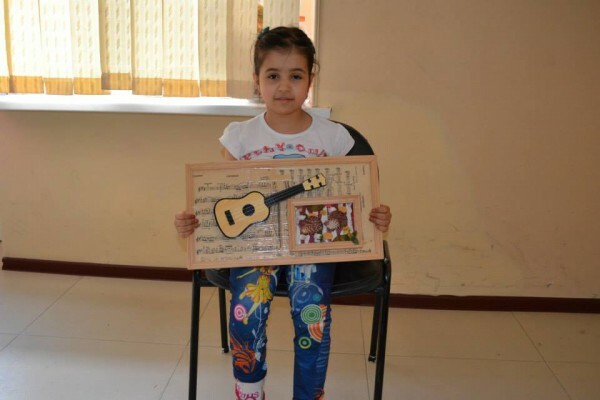 For decades, the approach in Armenia has been to exclude special needs children from mainstream schools and place them in separate establishments where they were deprived of a decent education. Now, they are slowly but surely being offered more opportunities like the ones provided at School No. 27. 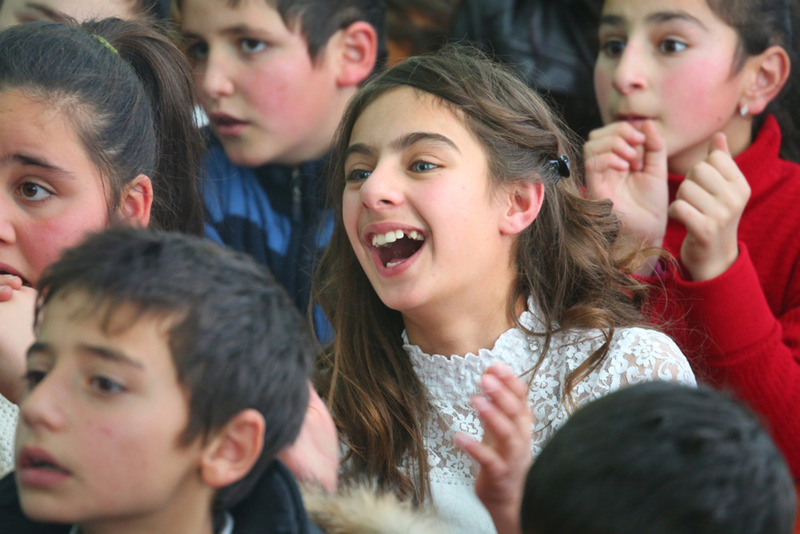 Later this year an additional 18 inclusive schools will be established in Armenia bringing the national total to 32.